Our restaurant Lavista, Mexican-International Fusion, pays tribute to our traditional food, with a special touch of signature cuisine by the emerging Mexican chef Ghunter Yong, giving life to delicious and colorful dishes with top quality ingredients from our organic garden and products of the area decorated with the peculiarity of edible flowers, perfect for the pairing of our wines. 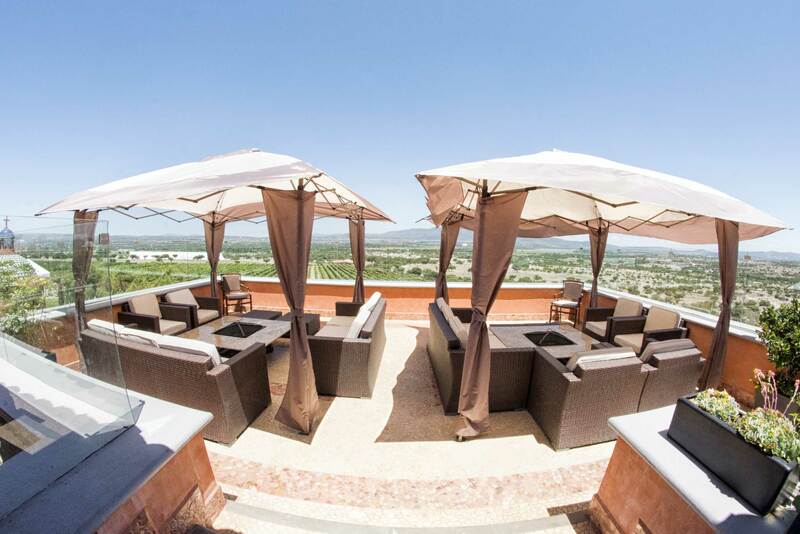 Located on the first floor of the winery, Lavista has a terrace in the restaurant, and the Terrace lounge at the top. Both with a panoramic view that allows to appreciate the beauty of the view that composes it to it’s full splendor. 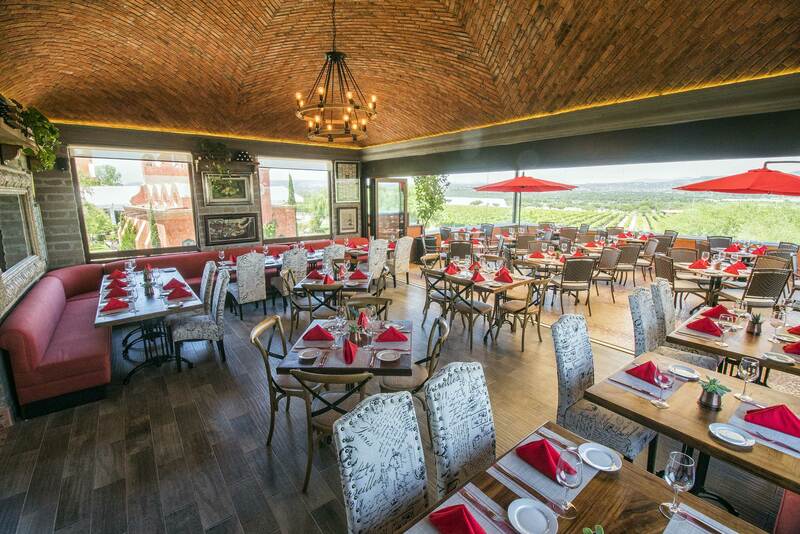 From there you can enjoy our irresistible cuisine and wines, while you delight with the wonderful vineyards and architecture that show us its greatness. 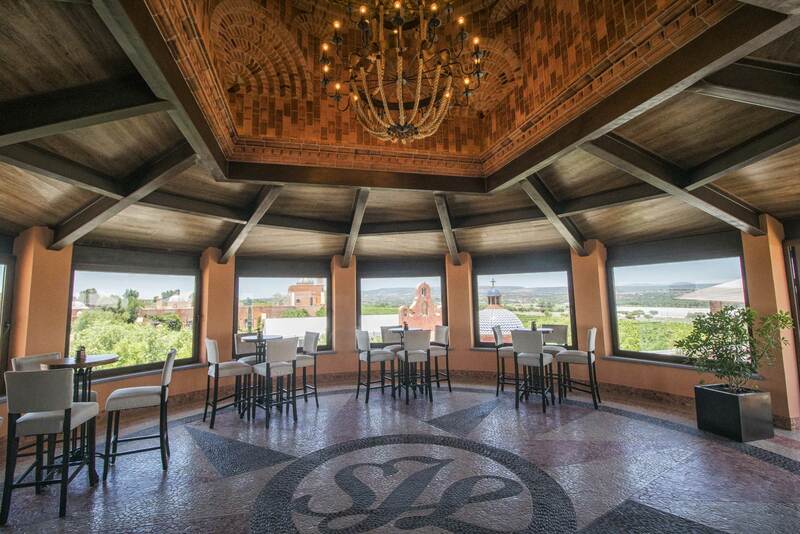 In Lavista or in the Terraza Lounge, you can hold private events, whether for small groups or for a maximum of 80-100 guests, do not hesitate to celebrate your next event with us. It is important to mention that to visit us, you must book in advance and we are subject to availability.